Thread: The quest for the perfect strap! I seem to be developing a thing for straps... 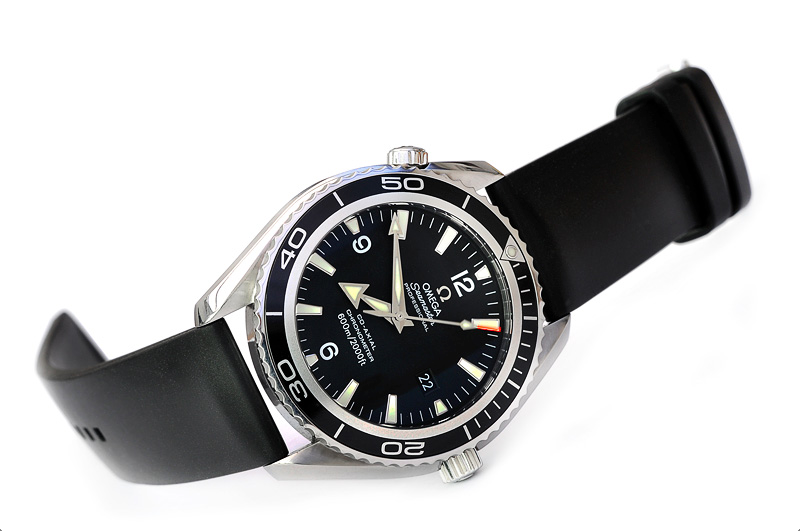 I find myself swapping my various factory-fit and aftermarket NATOs and Zulus between my various watches just for fun, and in the quest to find the perfect look for each watch! 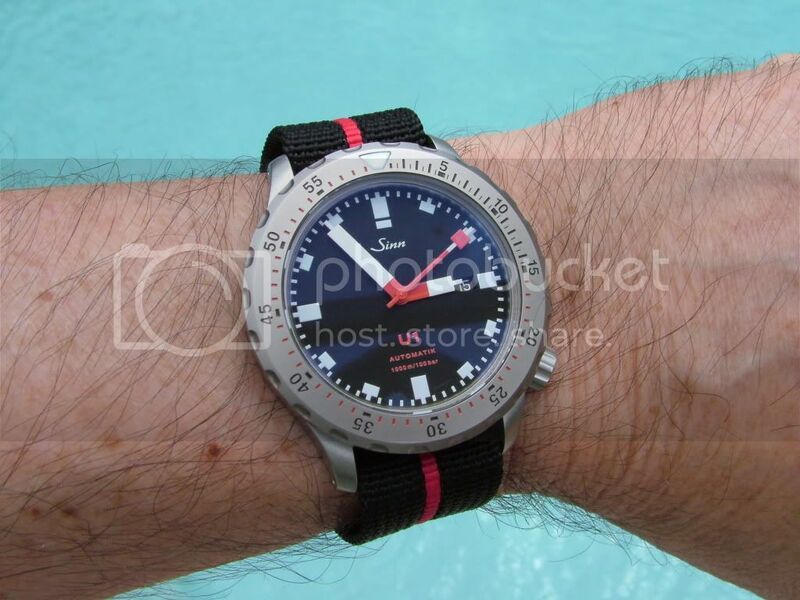 An example, blackout luminox 3050, black rubber strap sometimes swapped for bright orange NATO... Looks fantastic and people notice the watch and ask me about it when they saw the exact same watch on a black strap and if didn't even register! This is one example of many, but u get the idea! Re: The quest for the perfect strap! 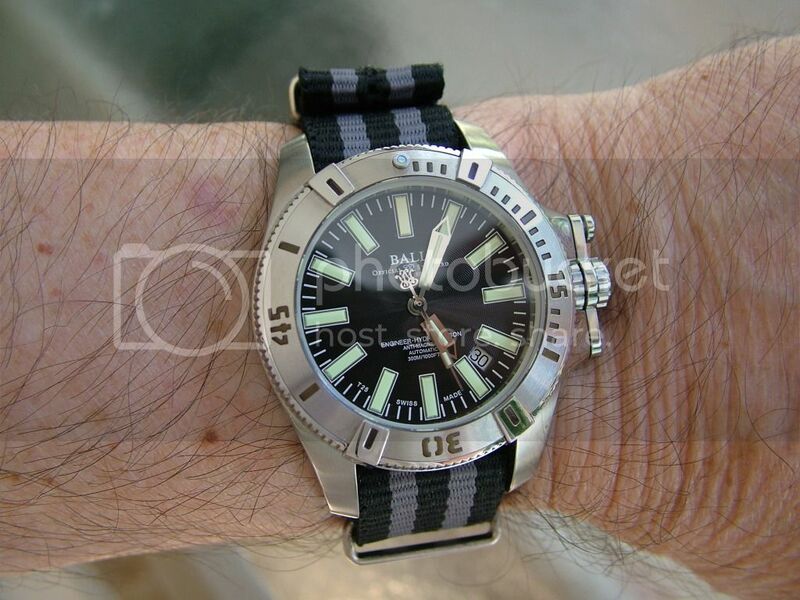 Straps can make a difference, there are those that will think differently, "a strap is a strap" I can hear them mutter, but in this day and age where money is not readily available, or the credit card in some cases, straps are the cheaper alternative to change the look of your watch. Whether that strap is right or wrong for the watch is really in the eye of the beholder, a friend told me, " Straps and buckles to a watch are like Shoes and Ties are to a suit ! " very true !! 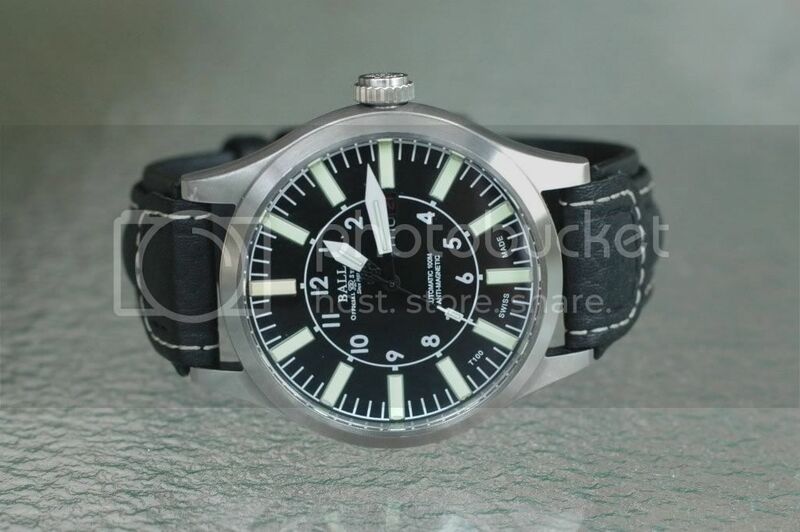 Search on here for example, Speedmaster strap, and you will find so many pictures of an Omega Speedy on straps, not all to everyones taste, but fortunately we all have different tastes, and some will dress it up, some dress it down, the all offer something different. 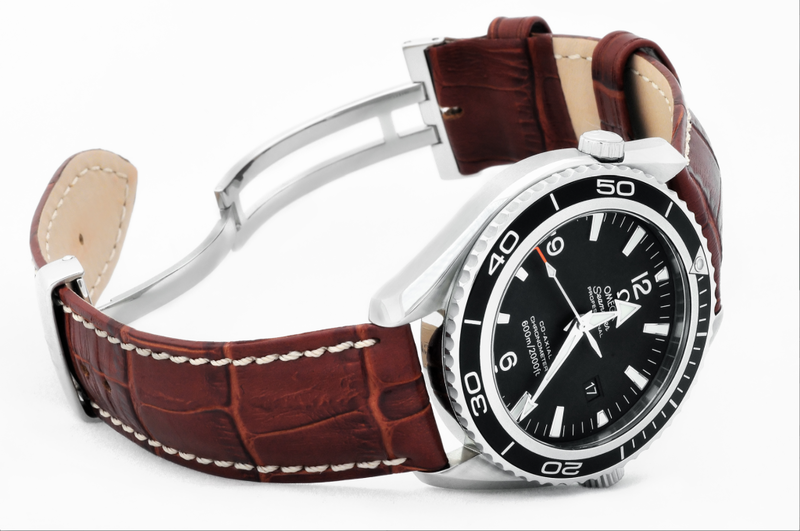 We get asked all the time, what strap best suits my watch ? and on the whole we give suggestions but it is really down to what the person themselves think is best suited. Just experiment or ask on here for suggestions, most will be more than willing to post pictures and suggestions, to get an idea, then enjoy experimenting !!! A watch can go from boring to amazing, from informal to formal, or from square to hip -- with a simple strap change. No, it's not just you. It is amazing what a difference a strap change can make. Here's some of what I've done that's not OEM. Chronopolis and Palmettoman like this. It's amazing how some straps look better on a watch then the OEM strap they came with .!! 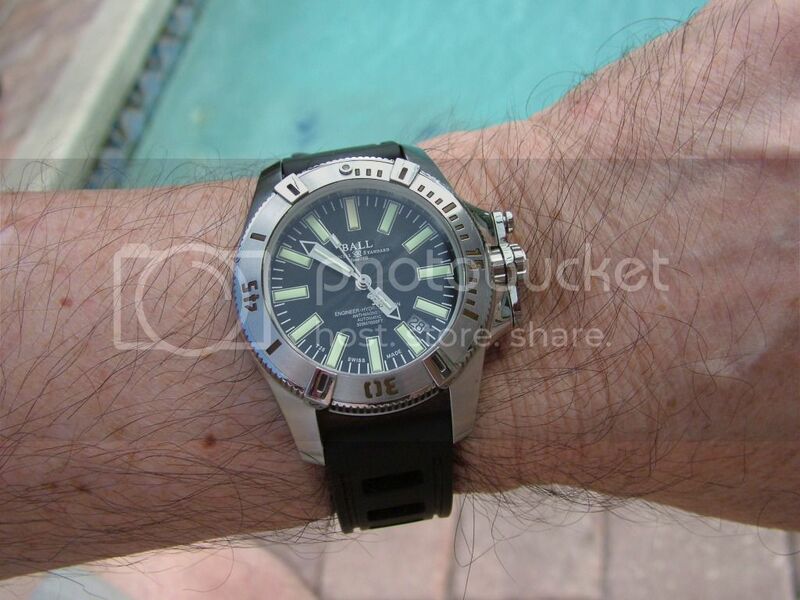 Hi, I'm new to Watchuseek (but have been reading the site for months). Today I bought a crocodile skin strap for my cheap little Timex Easy Reader (T20041). 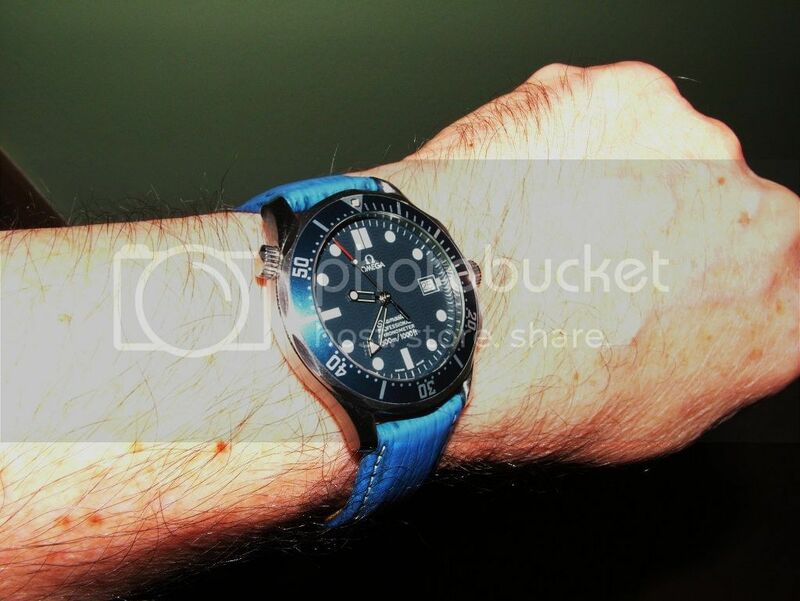 I love the watch, but the strap it comes with is awful. The new strap totally transforms it - I let the guy at the watch stall pick it for me as I had an idea he had a better eye for what would suit the watch than I do. The strap cost almost as much as the watch, but who cares, it was a cheap watch and and now I have a watch that I really like and is somewhat unique. Your first post! Welcome to Watchuseek! I think you did the right thing with your watch. Even if the cost of the new strap doubled your overall cost, I'm guessing that your watch/strap combo looks much more expensive. It's time for you to post a pic! Agree with you guys whole heatedly. I am a strap junkie! I have purchased straps made of leather, NATO, silicone, rubber, mesh, stainless, etc materials. It creates an entire new Look & feel to your favorite time catcher! Even though, I make rubber straps, I have always ween a strap junkie. Not that I am not happy with that 'perfect' one, but I feel there's gotta be more than just ONE perfect strap/bracelet per watch. And there are. Although some watches are really more monogamous. On average, I change straps 2x a year: Spring and Fall. Sometimes it's the color.